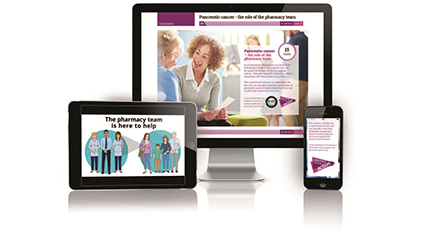 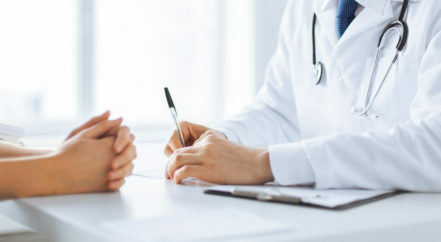 We have lots of resources for medical professionals on pancreatic cancer including two e-learning modules, GP seminars, videos of medical seminars and GP consultations, published reports, our patient information publications and awareness materials to order.
. To sign up to our e-newsletter specifically for Healthcare Professionals click here.